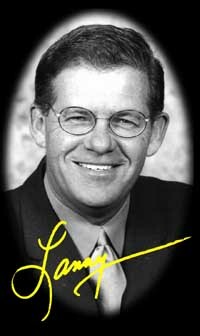 For 33 years, Lanny Frattare broadcast Pittsburgh Pirates baseball and lived a boyhood dream which began at the age of 8. Since 1976, he has recorded and kept a scorecard from every major league baseball game that he announced as the "Voice of the Pirates." Several years ago, Lanny turned over the entire collection to his son David, who has made them available to lifelong Pirate fans and collectors of Major Leagure memorabilia. Choose from more than 5,000 scorecards, all originals, and all one of a kind collectors items. Before ordering, please familiarize youself with our disclaimer and other ordering and shipping information. Copyright © 2008; All Rights Reserved.